Home Uncategorized Is a Jewish Mother Allowed to Nurse other Children? Is a Jewish Mother Allowed to Nurse other Children? 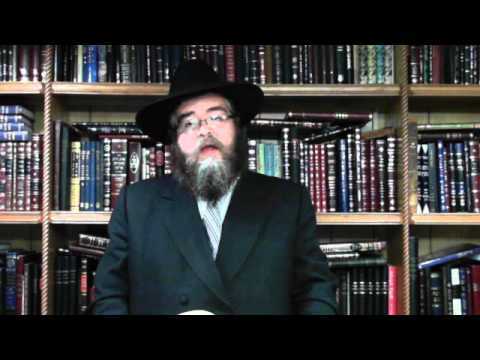 Rabbi Nachman Wilhelm discuses a halacha from Parshas Vayeira. This fascinating video should have been posted somewhere else other than youtube.